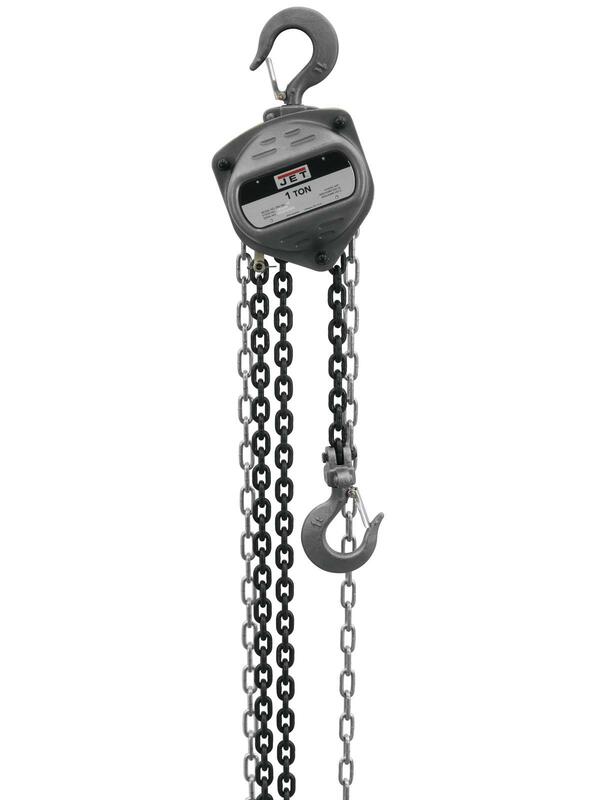 JET® S90 Series Hand Chain Hoists | Morrison Industrial Equipment Co. 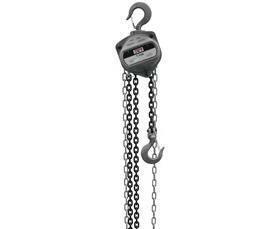 Designed for light-duty industrial applications. Dual Pawl Brake System for additional safety. Cast safety latches that do not bend out of compliance. 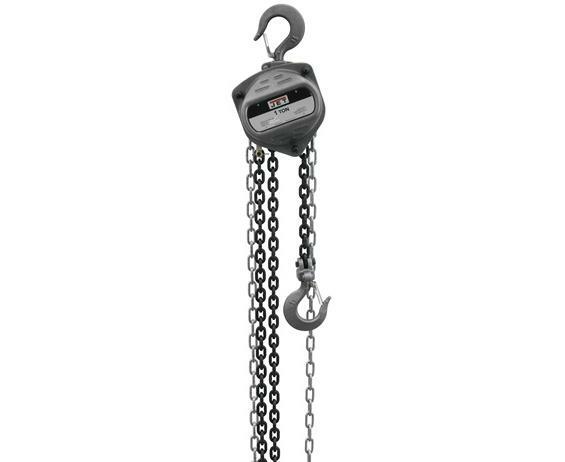 All steel construction and Grade 80, Black Oxide coated load chain for added durability. FOB Shipping Point.